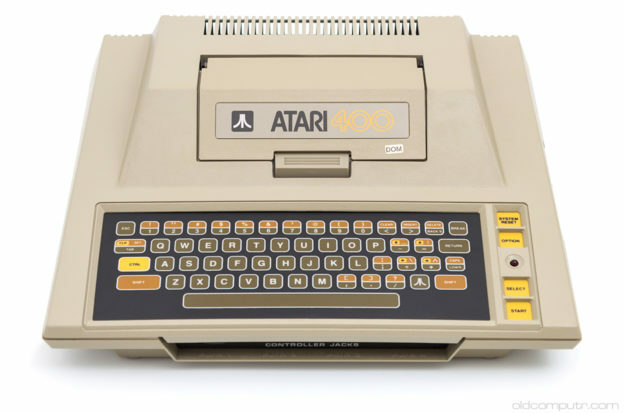 It’s time to show some love for Atari since my VCS post is almost 4 years old. I took some pictures of my Atari 400, a North American NTSC model produced at the very beginning of 1983. 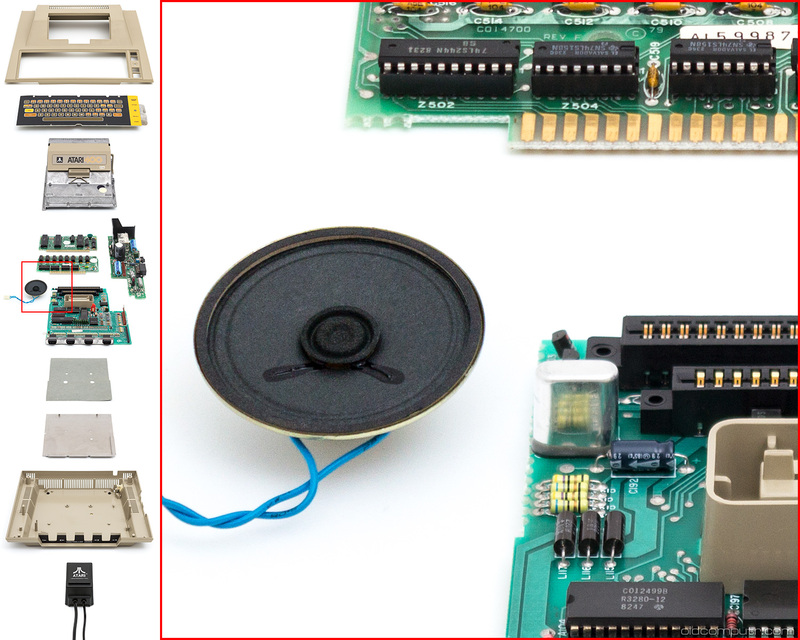 Let’s start with the teardown image: if I printed the original Photoshop image at 300dpi, it would be 1.3 metres tall. You can click the following image to see the detail of the original shot, I really like the reflection of the resistor pack! 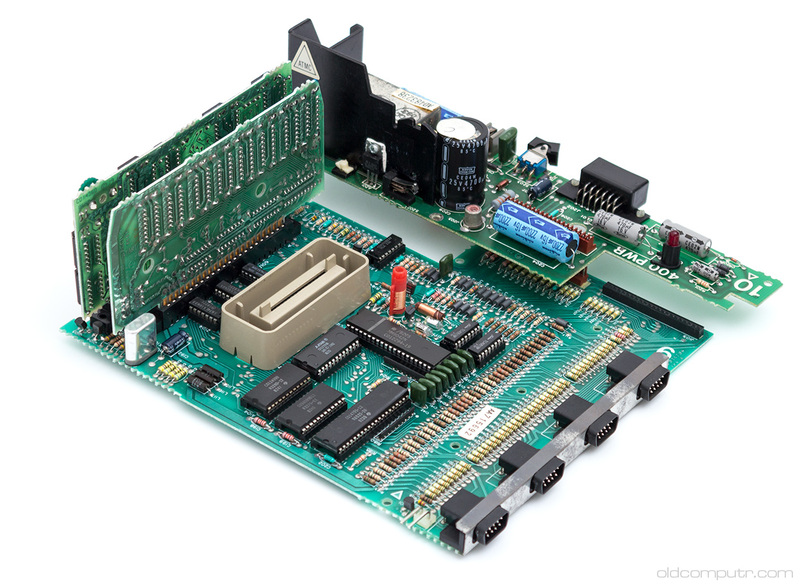 In the next picture you can see the processor board and the 16KB RAM board. The Atari 400 was built around the MOS 6502 like many computers of the time. 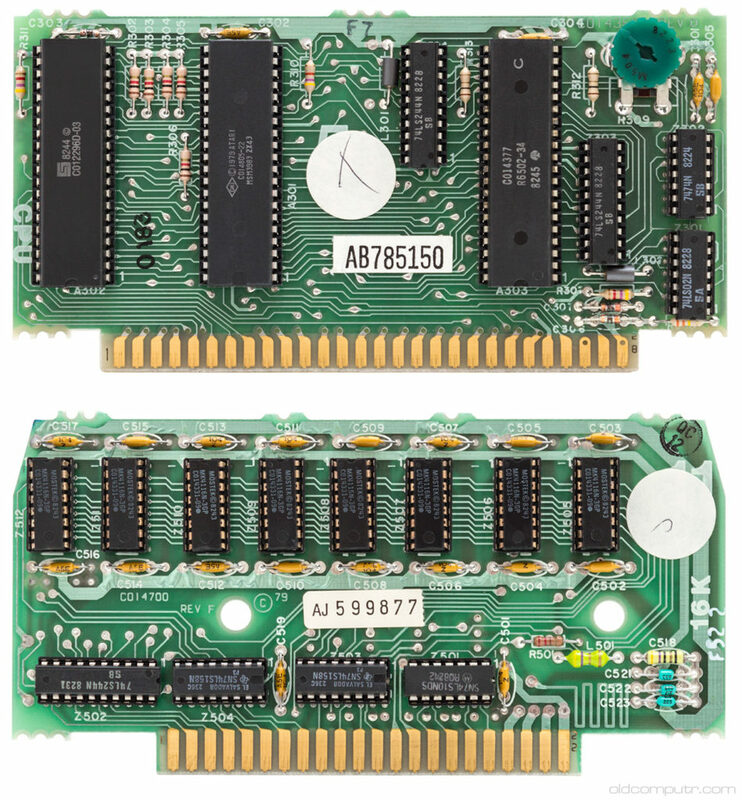 The processor board also contains the GTIA chip: it’s the one marked C014805. 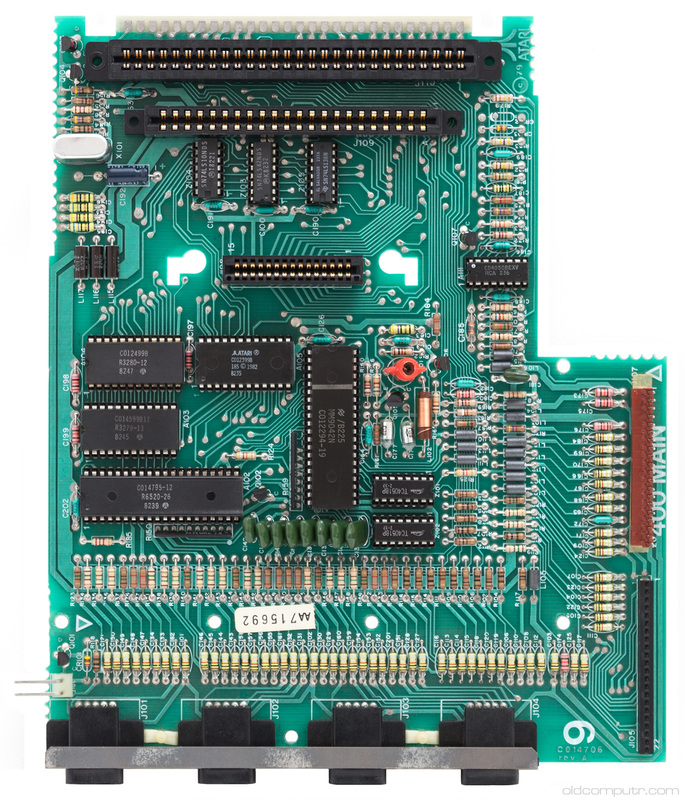 This daughterboard, marked “400 PWR” also holds the serial bus connector and the RF modulator. I really like the design of this machine, but I find that all the membrane keyboards – including this one – are very unpractical to use. 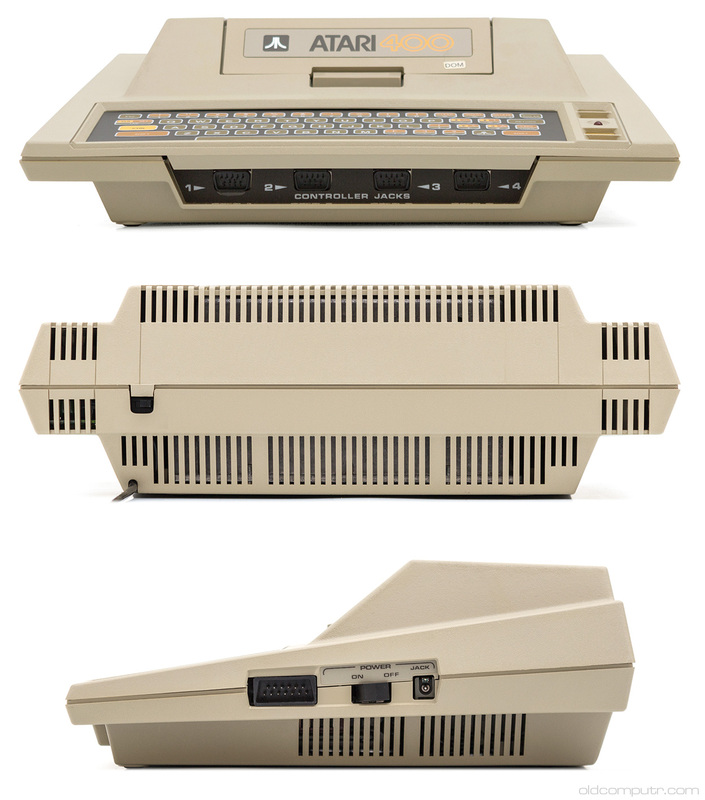 The Atari 400 only had one cartridge slot while its big brother, the Atari 800, had two. 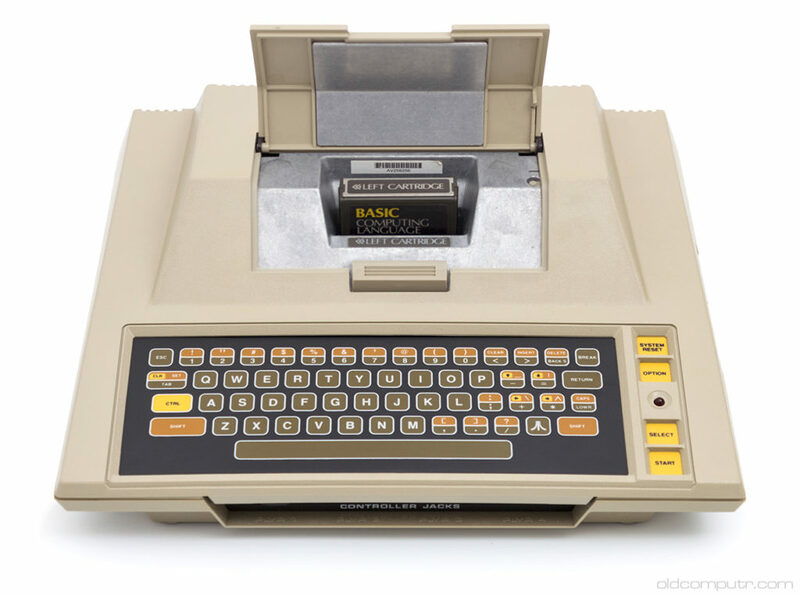 Unlike other contemporary computers, BASIC had to be loaded from a cartridge. One last picture of the computer. … and play with it! 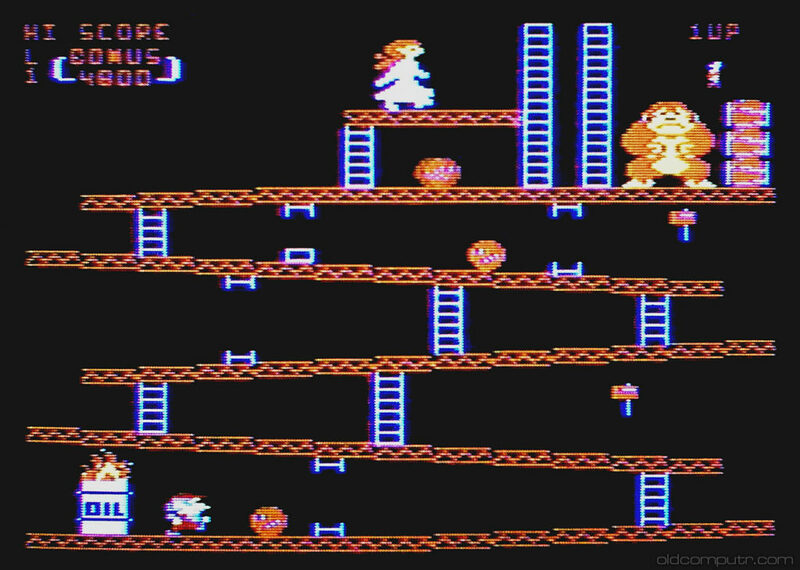 I learned to program on an Atari 400 and later an Atari 800, TI-994/a, TRS-80 Color Computer, Atari 800XL, Atari 130XE, Atari1040STe and IBM PC. 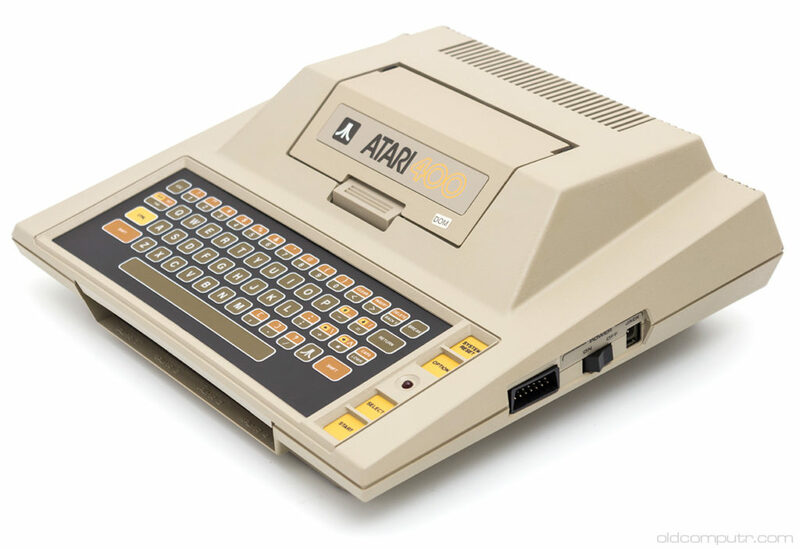 I still have and love my Ataris! 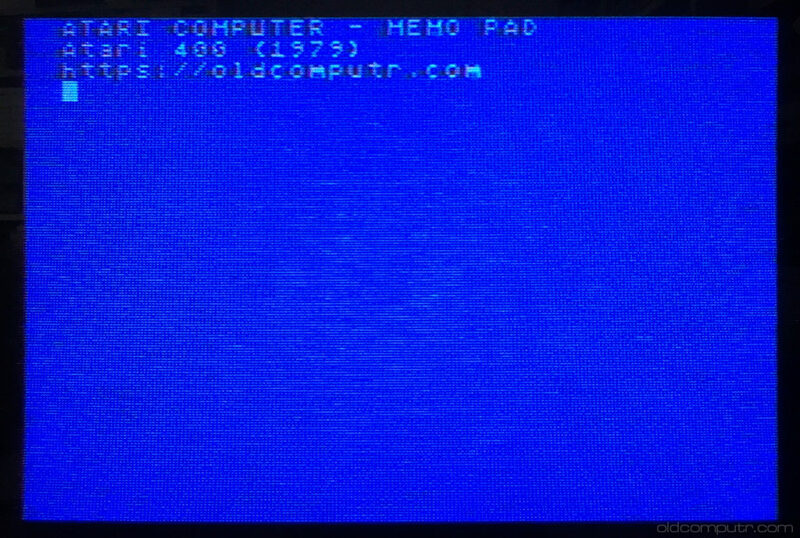 They were great computers!! !